On my trip to Afghanistan I teamed up with Safi Airways - the first privately held airline of Afghanistan. My first impressions? 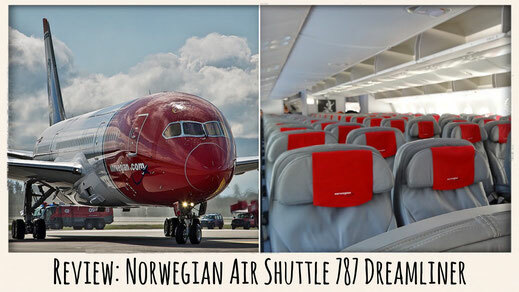 Super professional, on time and a friendly and loving cabin crew. Safi Airways are true ambassadors of Afghan hospitality and is an airline we will probably begin to hear a lot more of in the near future. Kabul is slowly recovering from 35 years of war, intervention and civil unrest. But the Afghan capital is becoming an international destination once again whether you're an investor, a local returning home or a tourist who simply wants to discover the city bordering the Hindu Kush. The country has opened its doors again to the rest of the world and this has also attracted the attention of new airlines. Safi has become a name within the industry and enjoys a great reputation within the region. 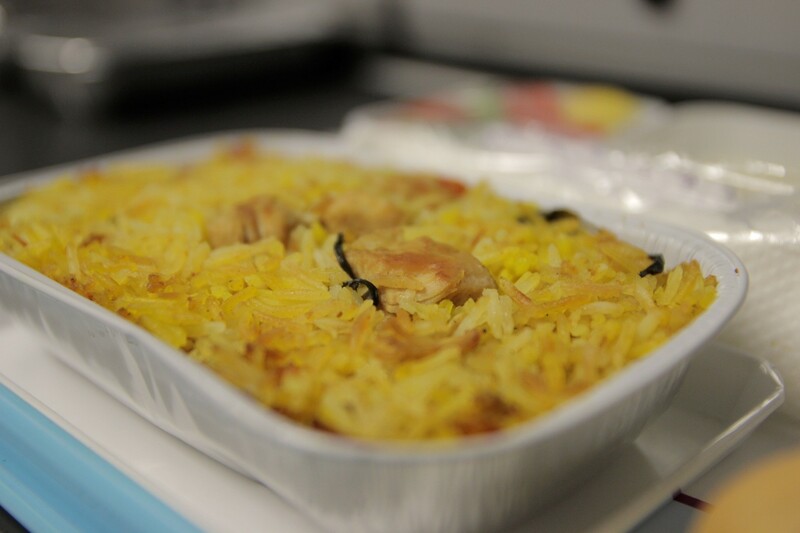 I was graciously invited on board one of their flights to Kabul departing from Dubai to make my very own impression, and I can honestly say that I wasn't disappointed along the ride… And now you can read more of my latest review about the upcoming airline from Afghanistan. 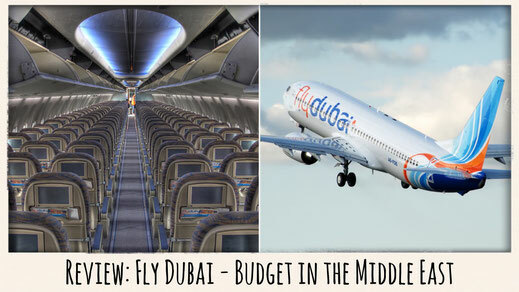 As a frequent flier, I usually book my trips on JustFly (amazing fares) or CheapOair (cheapest for Business Class tickets) for the best deals on the internet. 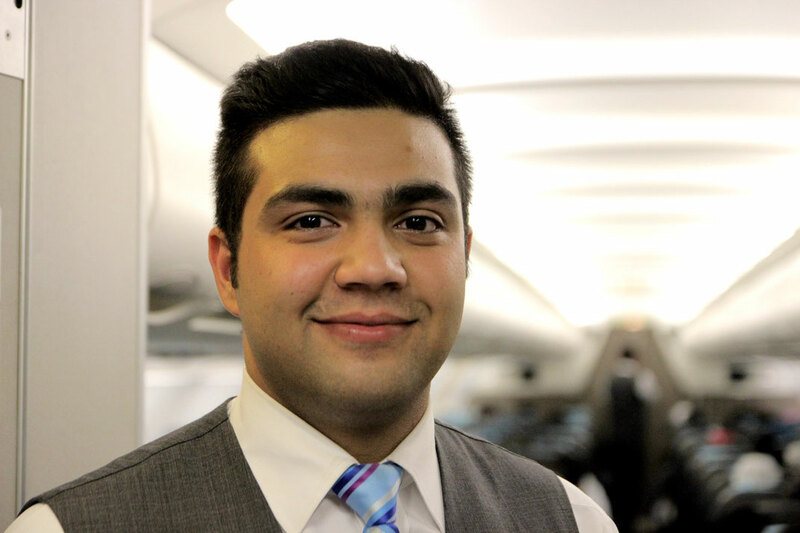 Why should I fly Safi Airways? While Emirates throws its massive A340 with everything the carrier has to offer into the fight, Safi Airways puts its trust into its little sister, the A319. This aircraft promises better turn-around times, faster boarding and less headaches all around. 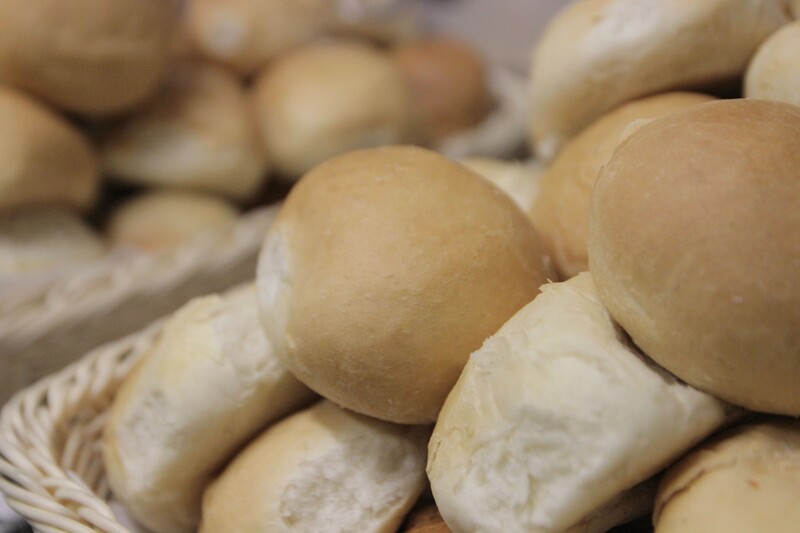 It reminded me of great stuff my grandmother always cooked for me and brought up yummy childhood memories. 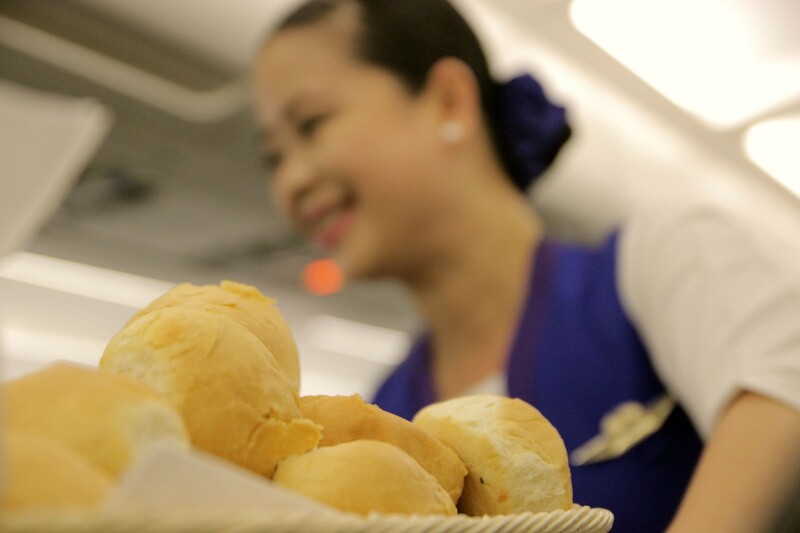 So therefore, the award for best dessert on international flights goes to…. 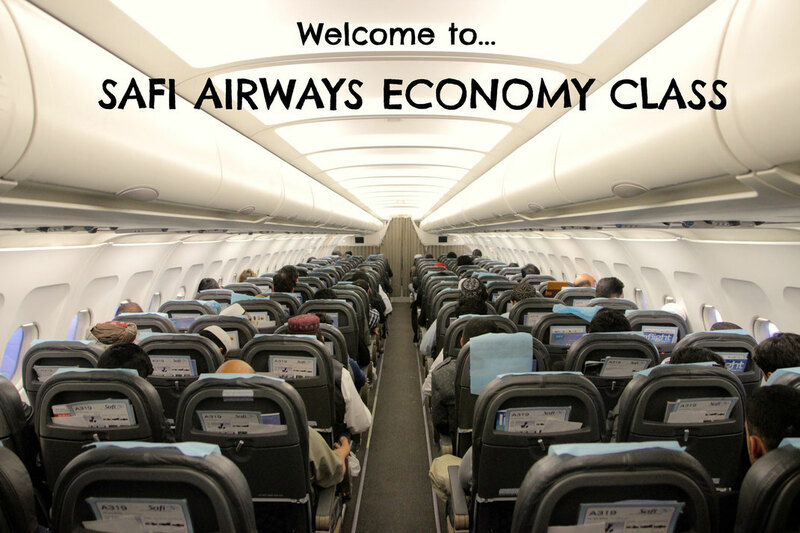 *drumroll please*… Safi Airways!! While I was still on cloud nine revelling in vanilla pudding, the crew started to serve coffee and tea followed by soft drinks, a great variety of juices and of course water. 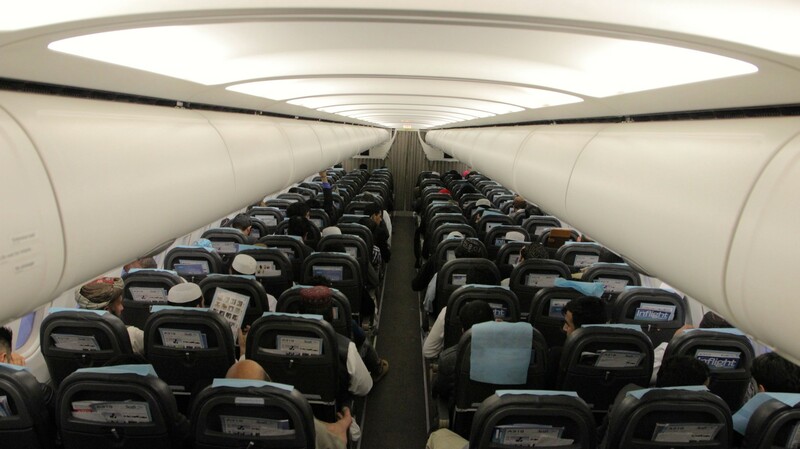 You won't find any alcohol on flights with the international carrier of Afghanistan, which is a normal procedure for airlines from Islamic countries. What do I get in Economy Class? 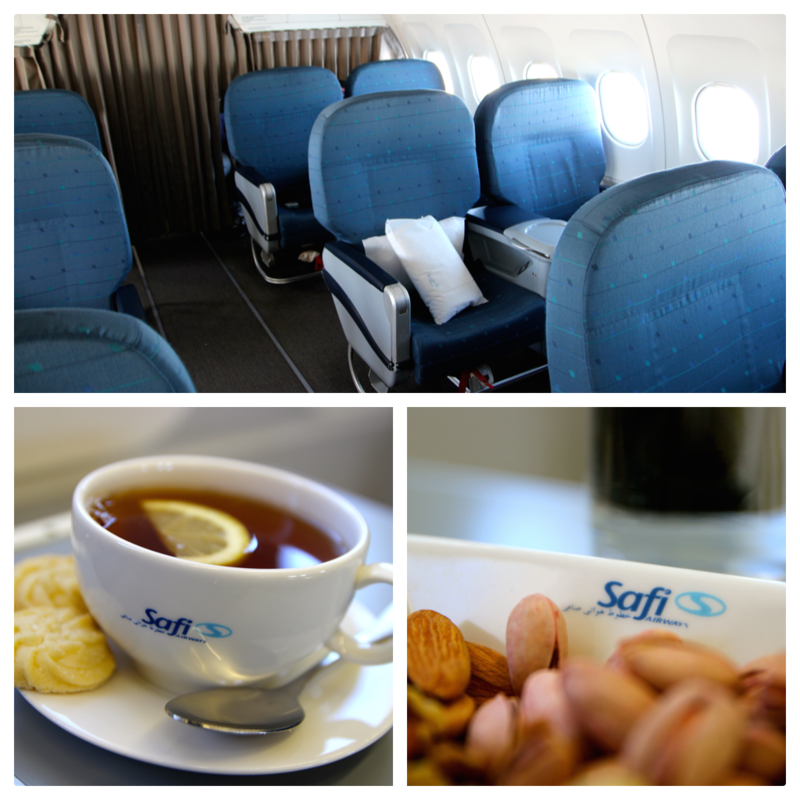 On board Business Class, Safi does what it does best, make you feel right at home. The moment you take your seat you are by all means in Afghanistan, able to enjoy its hospitality. You are welcomed with the obligatory hot towel followed by a nice jar filled with a variety of nuts. 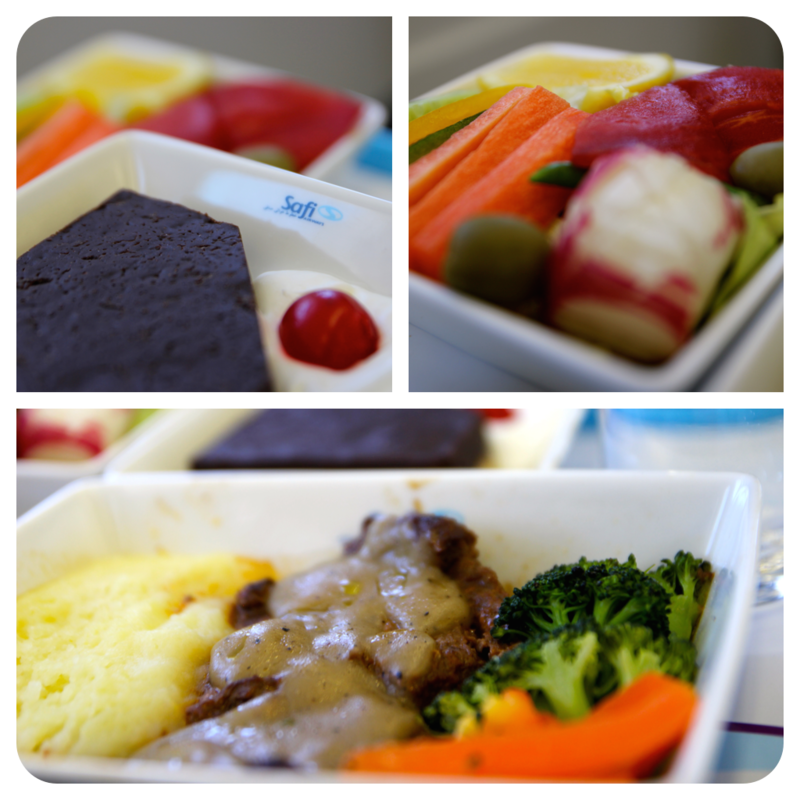 As we cruised over the clouds en route to Kabul I was given multiple choices for a nice late afternoon lunch. Since I'm a big carnivore I decided to go with the beef steak with gravy and mashed potatoes. The presentation was great, the salad surprisingly fresh, although the dessert was a bit too rich for me. The flight attendants were really attentive and checked on me every now and then without becoming annoying. I enjoyed a nice chat with the Flight Senior who provided me with great tips about Kabul and Dubai while preparing a nice coffee for me. 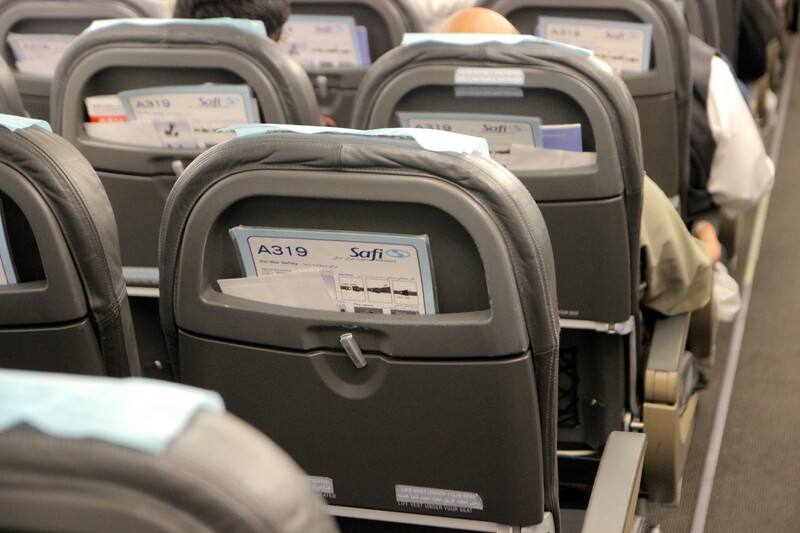 I'm someone who likes to enjoy a good movie during my flights but unfortunately you won't find an entertainment system on Safi's Airbus 319, which is probably the only difference between an Emirates flight to Kabul. But the flight time of 2 hours and 45 minutes barely gives you the time to finish a full movie anyway. Instead, I grabbed the in-flight magazine and surprisingly I wasn't bombarded by endless advertisements but really cool stories. Fly Guy's Safi Airways review from the perspective of a Flight Senior was really interesting to read. There was also an article about young Afghan entrepreneurs which was a refreshing inside look. Finally, a magazine that focused on the hope, projects and struggle of a country's people and not only on Duty Free, five-star resorts and beauty products. Green Tea or English Breakfast? While I was killing time reading my magazine and enjoying the view out the window, a nice cup of English Breakfast tea was served. I was also offered some green tea which is offered and consumed extensively in Kabul, with a minimum of three cups a day! Did you know that green tea is the actual oldest herbal tea known to man? It's more than 4000 years old and has its origins in China. It is known to naturally treat asthma and has a healing effect on your kidneys. It is also rumoured to prevent the risk of people getting cancer. Do something good for yourself and try it out. What's the advantage of flying Business Class? 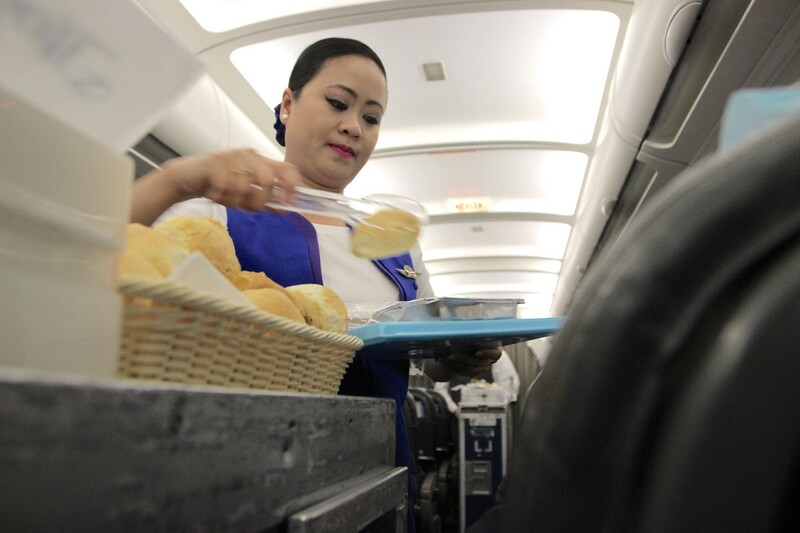 You can have the fanciest aircrafts, the best pilots or the cheapest fares but in the end it all comes down to the customer service an airline provides. 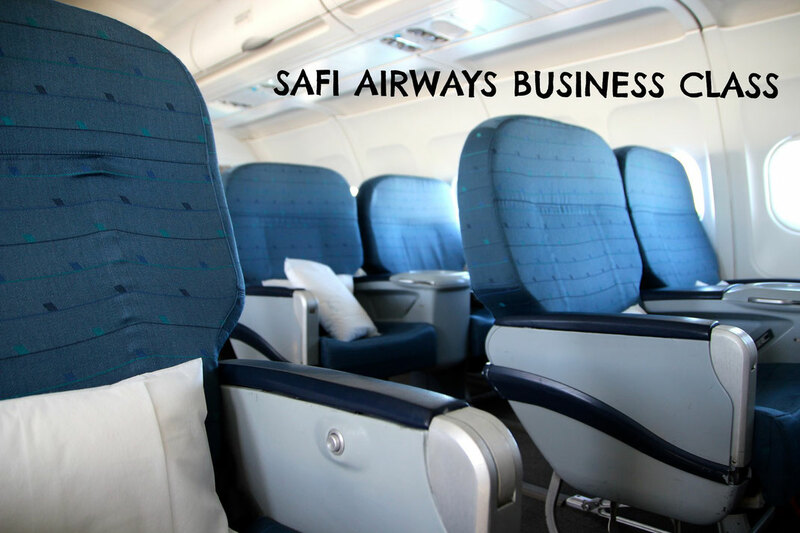 If your budget is limited when it comes to aircraft and interiors you can make sure that you hire the best crew that can provide A-class service, as Safi Airways does. 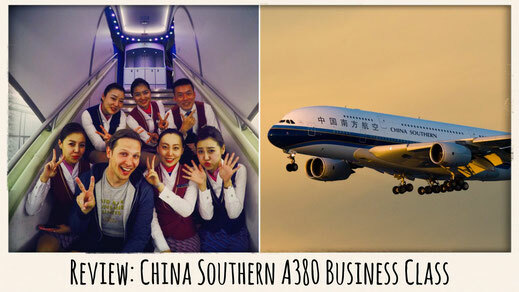 Whether you travel Business or Economy Class, I thoroughly enjoyed the service in both cabins and loved the dedication the staff provided to its guests. It is a part of Afghan custom to treat guests the way you want to be treated. 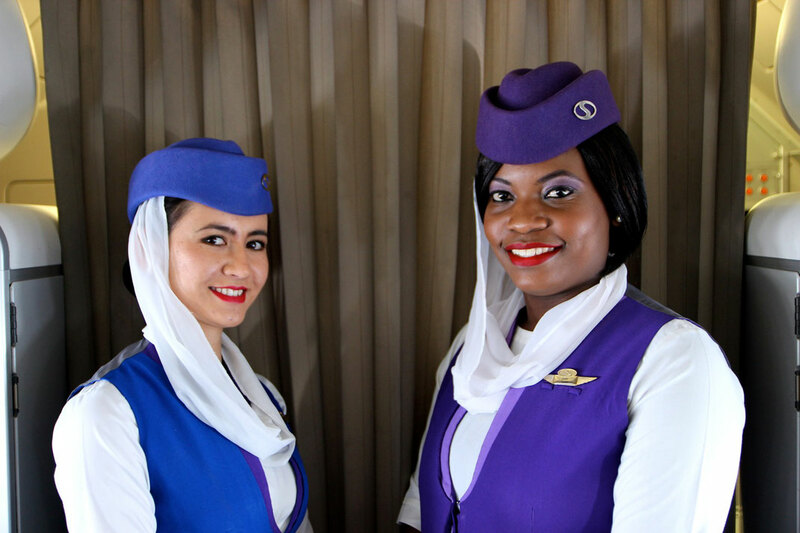 Even the foreign cabin crew on board has adopted to this standard and gives it a nice refreshing change to other cabin crews. 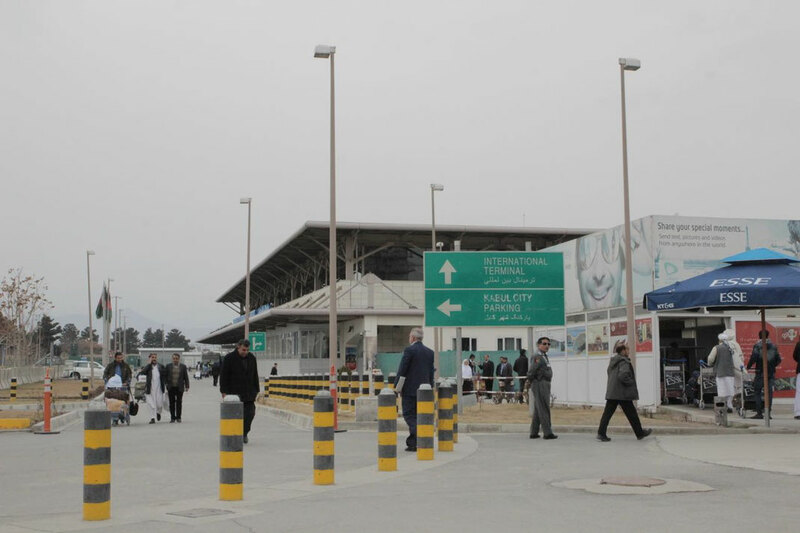 The main and almost only priority at Kabul Airport is safety, which is totally understandable. You have to pass four security checkpoints to even get inside the airport. Your baggage will be screened and your body will be searched. All these procedures can consume a lot of time and therefore I strongly recommend to take all this into consideration while planning your trip. You better show up at the airport well in advance so you won't experience any issues or delays. Also your visa needs to be organised in advance, therefore you should either apply at your nearest embassy or at the General Consulate in Dubai where you can receive your visa in only one day. You can find extensive information about how and where to get an Afghan visa here in my article. 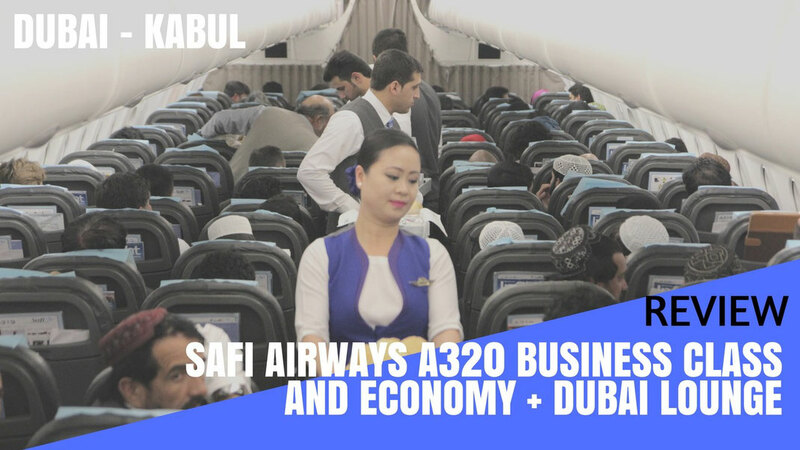 I was happily impressed by Safi Airways and couldn't find a big difference compared to other top airlines that operate between Dubai and Kabul. I would strongly recommend this great Afghan airline. Why? Because of their great customer service and the amazing value for money they offer. 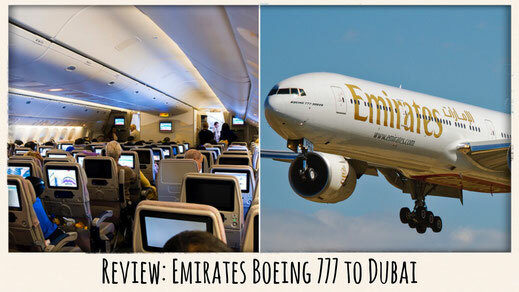 Their flights to Kabul start from $150 and that's half the price Emirates offers. I was impressed by the service and the dedication of the staff and it's probably one of the few airlines that seems to run on time. No delays, great coordination. 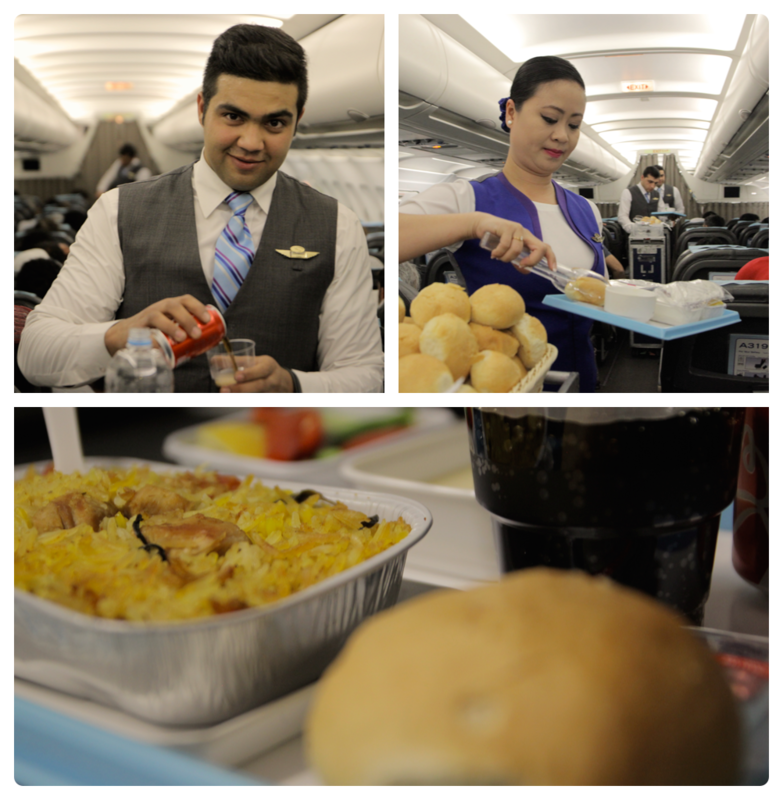 They value their customers and the air carrier is a true identification of Afghan hospitality. Get the latest Reviews emailed! BEFORE YOU GO, READ ANOTHER REVIEW!